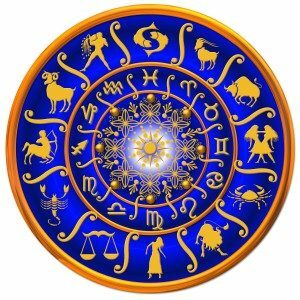 This Report is an astrologer’s favourite describing an individual’s developmental journey throughout life. The knowledge gained enables considered decisions to be made that impact not only the present but also the future. Globally renowned author and astrologer, Gloria Star, wrote the text. She also wrote the text for the popular Child Report.